In our world, as people become more conscious, a lot of projects are being implemented intended for protecting the nature and natural life, associations are being founded and conscious people provide significant supports for them. As Halaman Printing and Packaging, we also care much of nature. 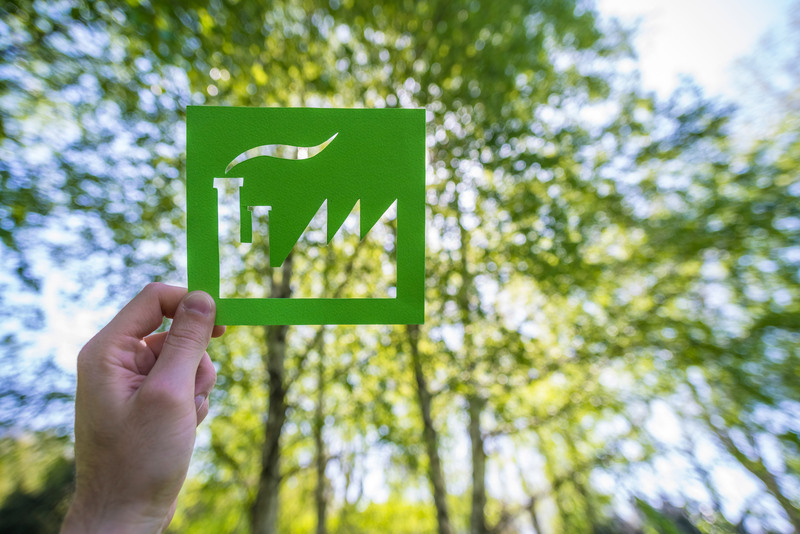 We joined FSC®(Forest Management Chain) to ensure that our paper, doesn’t give any harm to the forests which are indispensable parts of natural life. We desire that this chain grows gradually and passing of this consciousness to the consumers as much as producers. Papers have the biggest impact in protecting the nature for ourselves as printing houses. Besides that, printing inks that we use to print on those papers, should also be nature-friendly so that we can completely make a nature-friendly production. We, as Halaman Printing and Packaging, use ecological(generally soy-based) printing inks. And it is a scientific fact that using these inks reduces air pollution. We were and we are always going to be proud of being implementers of nature-friendly technologies in the works of our professional field. We also became the first Turkish printer to offer it’s customers “Climate Neutral” printing options. To encourage using FSC® Certified papers. To give more than 1500 tons of papers for recycling process. 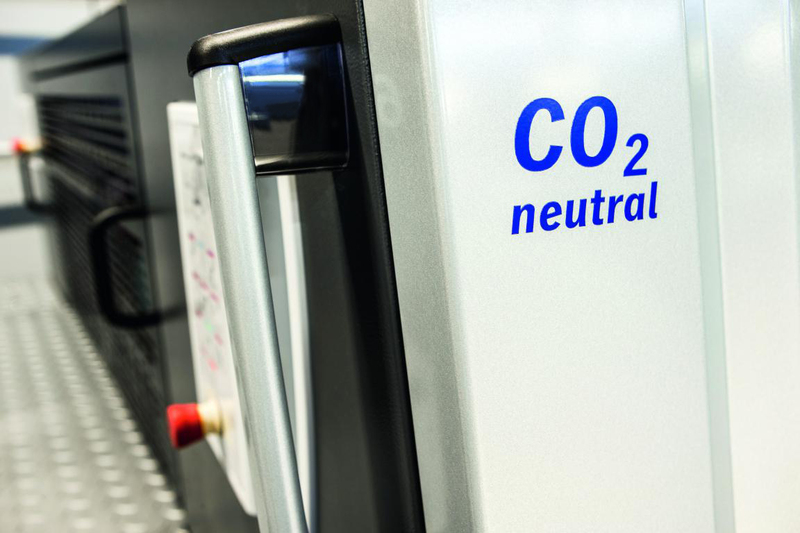 To offer customers Climate Neutral printing options. Do you want to use Eco-Friendly packagings?